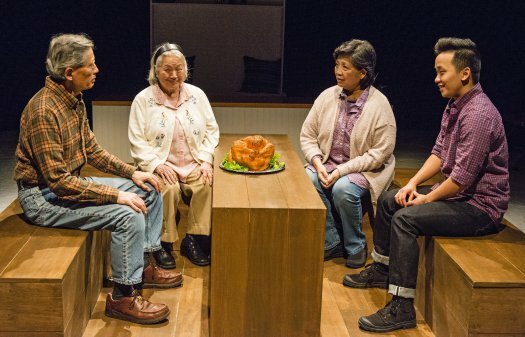 New plays – preferably world premieres – written by non-Asian Americans, not for or about Asian Americans, but realized by an all Asian American cast. 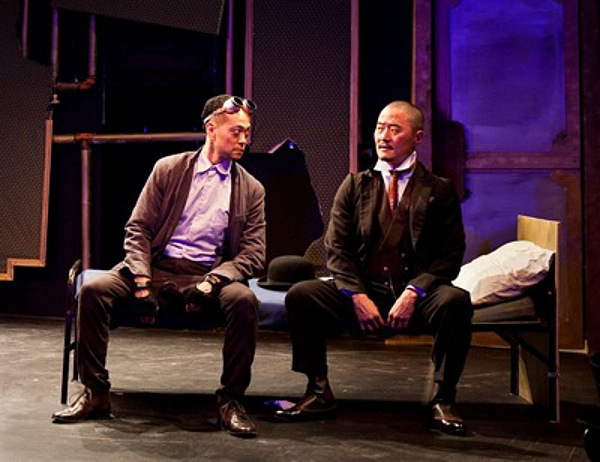 NAATCO puts into service its total commitment to Asian American theatre artists to more accurately represent onstage the multi- and intercultural dynamics of our society. In choosing the repertory above, we demonstrate a rich tapestry of cultural difference bound by the American experience. The enrichment accrues to each different culture as well as to America as a whole. 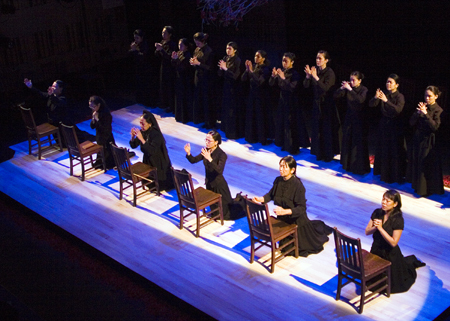 NAATCO performs this chosen repertory as written, with no forced Asian cultural associations. The repertory’s importance comes not only through the valuable training it provides for theatrical craft, but also from its ability to reach across ethnic boundaries to illuminate abiding characteristics of human nature. 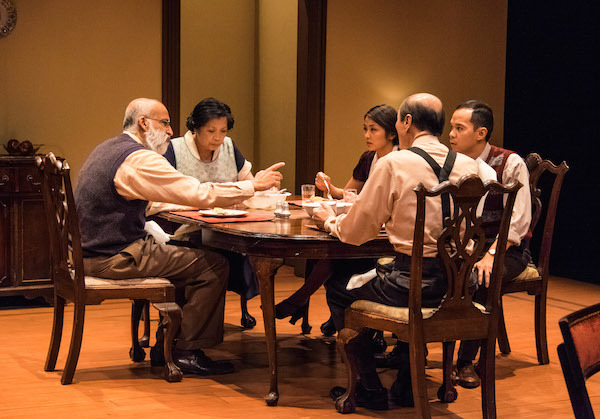 The superimposition of our Asian faces on a non-Asian repertory, interpreted by artists using diverse and truly universal references to serve the text very faithfully, reflects and emphasizes the kinship among disparate cultures. We do not say we are all the same, we say that we have quite large areas of understanding. We also say that affirmations of timeless values and new insights about old works can come from unexpected faces. 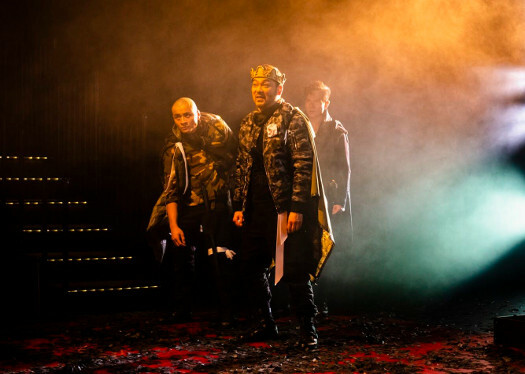 NAATCO and its performers have been the recipients of numerous awards, including the 2015 Ross Wetzsteon Award (an Obie given to theatres that nurture innovative new plays), the 2019 St. Clair Bayfield Award (Mia Katigbak in Henry VI), the 2015 Lilly Award for Trailblazing, a 2014 performance Obie (Mia Katigbak in Awake and Sing! ), and the 2006 Rosetta LeNoire award from Actors Equity Association recognizing NAATCO’s contribution toward increasing diversity and non-traditional casting in American theatre.